Snow is a penguin-shaped robot. she is kindly, endearing and surprising. Snow is the first pangolin robot capable of recognizing the principal human emotions and adapting his behavior to the mood of his interlocutor. Recognition, Voice recognition & Navigation. 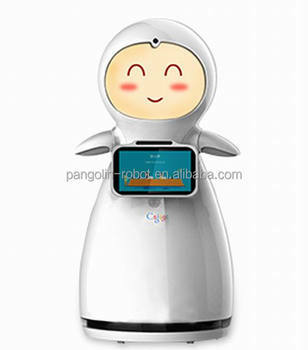 Pleasant and likeable, Snow is much more than a robot,she is a genuine humanoid companion created to communicate with you in the most natural and intuitive way, through her body movements and her voice. Snow loves to interact with you,Snow wants to learn more about your tastes, your habits and quite simply who you are. 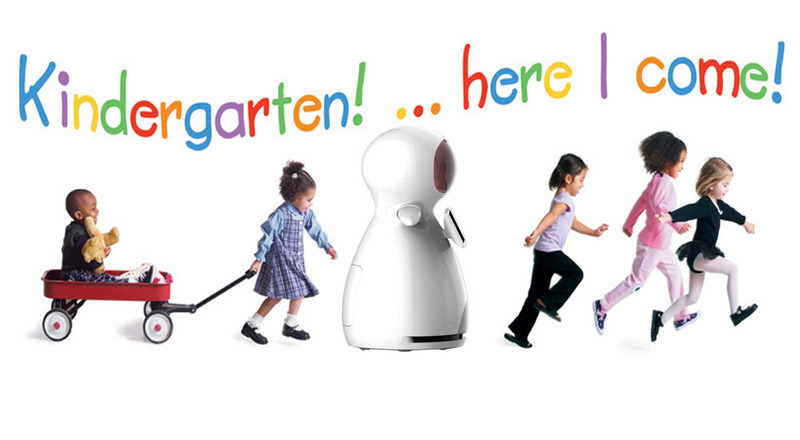 Snow can recognize your face, voice, hear you and move around autonomously. 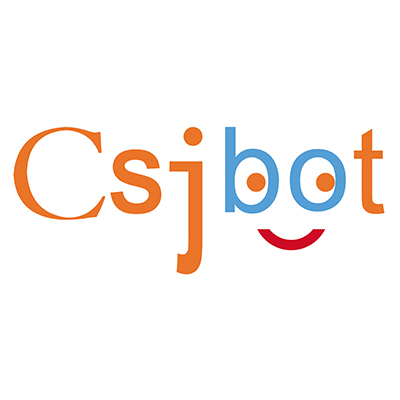 You can also personalize your robot by downloading the software applications that take your fancy, based on your mood or the occasion.Dance, play, learn. Your robot evolves with you. Snow gradually memories your personality traits, your preferences, and adapts herself to your tastes and habits. 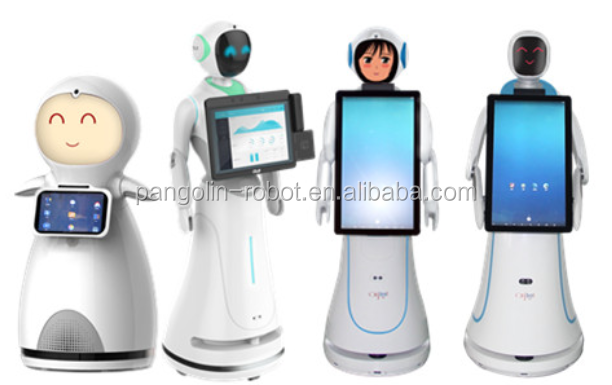 Suzhou Pangolin Robot Corp.,Ltd., established in 2006, is a well known domestic commercial robot manufacturer. 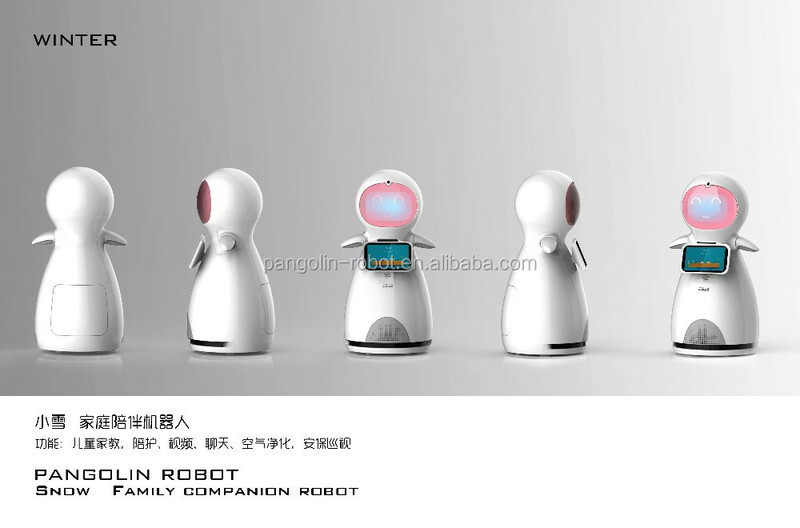 Over past decades, the Pangolin Robot company has been working in research, production and sales of service robots,as the pioneer and leader for smart restaurant in China, providing integration solutions of intelligent service robot for restaurant, bank, hotel, airport, cinema, supermarket, hospital, family, auto 4S shops, shopping center, office and other service fields. 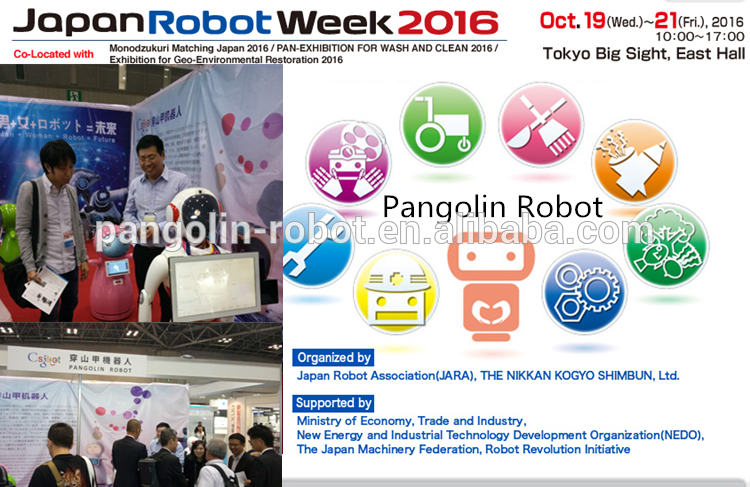 Pangolin Robot is a pioneer brand in commercial service robot industry, with its headquarter located in a beautiful city, Kunshan, Jiangsu Province and has already spread branches and distributor chains all over the whole country and supports service robots stretched to over 200 cities such as Beijing, Shanghai, Shenzhen, Wuhan, Chendu and etc. At present we have successfully achieved output to large numbers of countries and areas in the world, for example Japan,Korea,India, Malaysia,,Taiwan,Italy,Spain, Romania,Columbia,Iran, Singapore,Canada and etc. As a high-tech enterprise occupied with independent intellectual property rights and core technology, we aim at persistently creating values for customers for a long history. 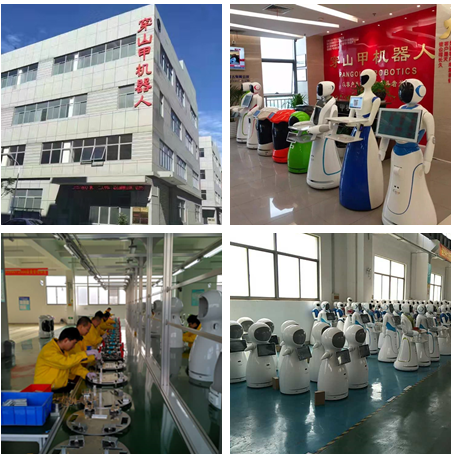 The manufacturing base covers an area of 4000square meter, besides the RD Center 2500square meter. 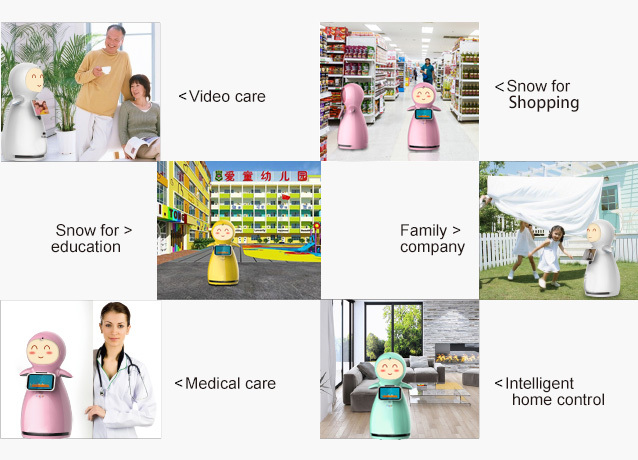 Service robot annual production capacity is 50000 sets, which mainly includes home service robot, public service robot, hotel service robot, cafe service robot, restaurant service robot and Cook robot etc.